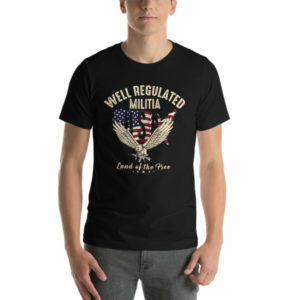 Well Regulated Militia is an organization dedicated to educating American citizens about their second amendment rights as they pertain to “unorganized” militias and the right to bear arms. 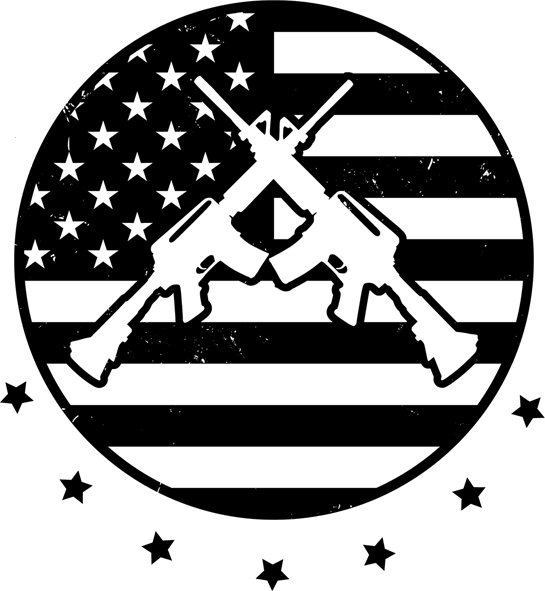 We will be organizing training events, discussing firearm policy and current events, creating how-to instructions for lawfully making your own firearms, organizing group buys to save members money, and much more. 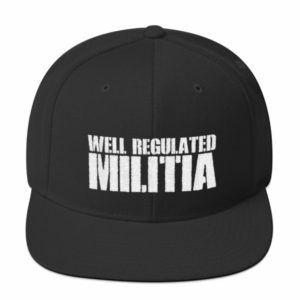 If you believe that a well regulated militia is the best security for a free state and that the right of the people to keep and bear arms shall not be infringed, please consider joining Well Regulated Milita! 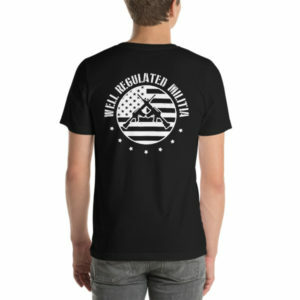 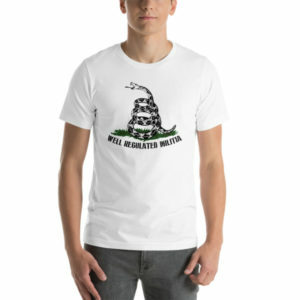 Show your support by purchasing one our 2nd Amendment Shirts, 2nd Amendment Hats, or other pro-2A gear in our store. 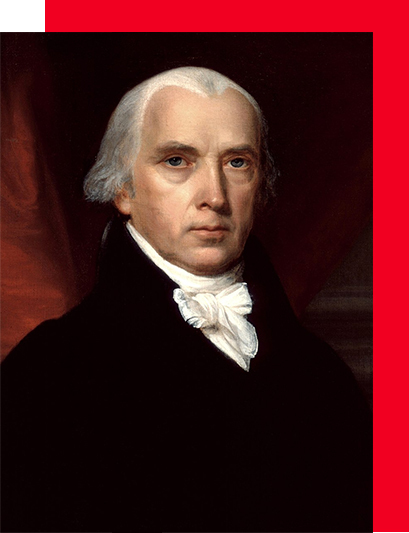 The original Constitution, which 39 state delegates signed on September 17, 1787, after a four-month long Constitutional Convention, made it clear that any newly formed Federal Government of the United State of America would have limited powers. 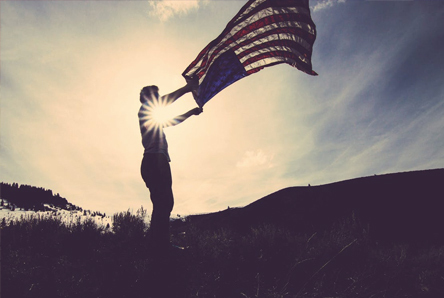 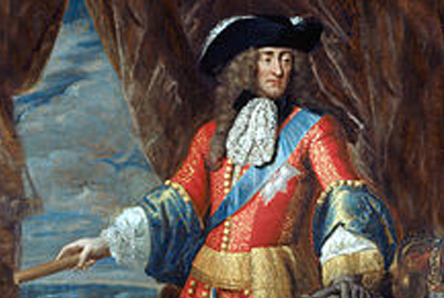 While the original Constitution expressed the notion of limited power within the Federal Government, it provided few specific rights and liberties for the people. 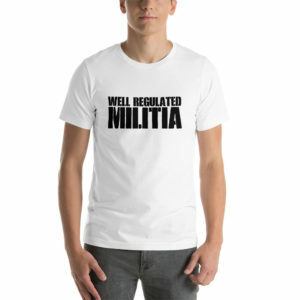 Without these individual rights attached to the Constitution, many state delegates believed that a strong Federal Government could potentially abuse its citizens by denying them basic rights. 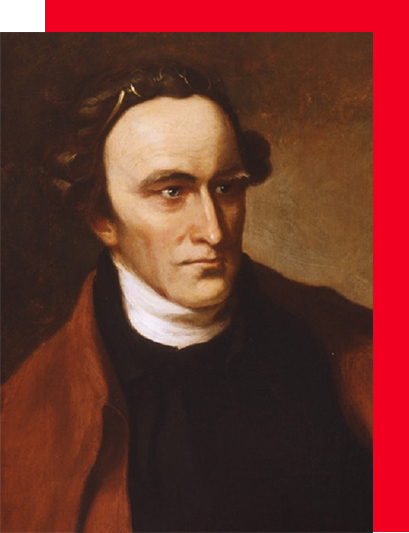 These delegates, called Anti-Federalists, were led by Virginia’s Patrick Henry, who did not sign the original Constitution and demanded a Bill of Rights for the people, refusing to support ratification of the document without amendments attached to it. 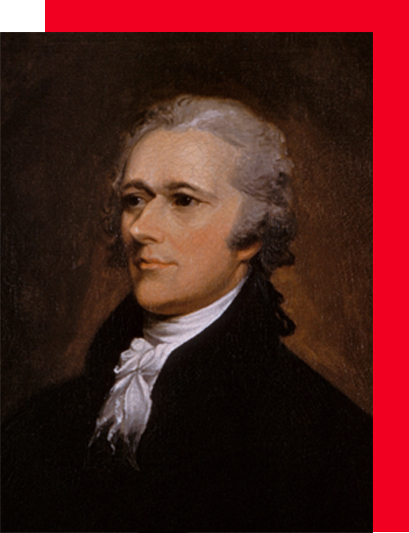 Reluctantly, the Federalists, led by Virginia delegate James Madison (the Father of the Constitution), being its main writer, and New York delegate Alexander Hamilton agreed to the amendments in order to complete ratification. 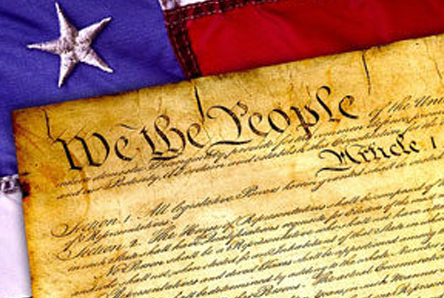 The U.S. Constitution is the world’s longest surviving written charter of government, according to multiple sources, including the National Archives and the Encyclopedia Britannica. 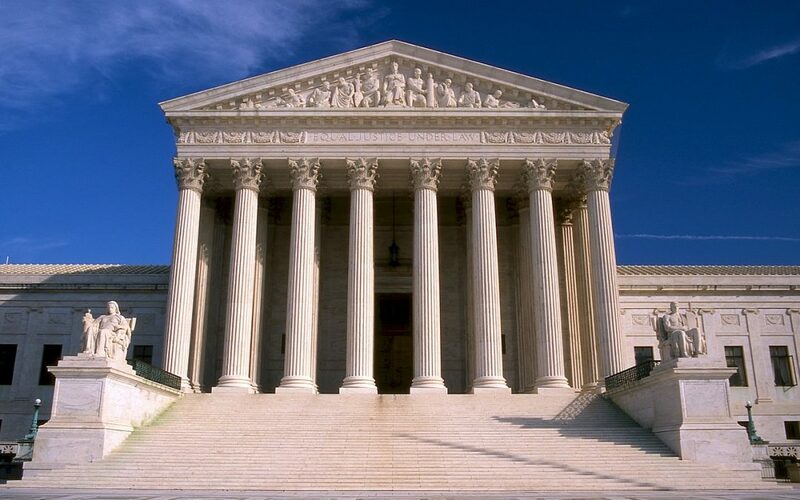 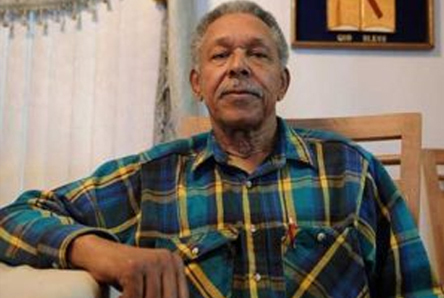 It is a miracle of invention, considering that the average lifespan of a national constitution is 17 years since 1789, according to University of Chicago law and political science professor Thomas Ginsburg. 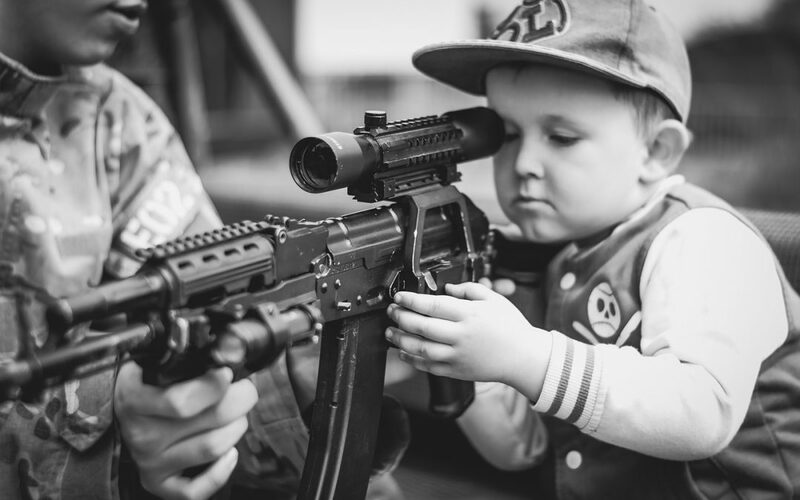 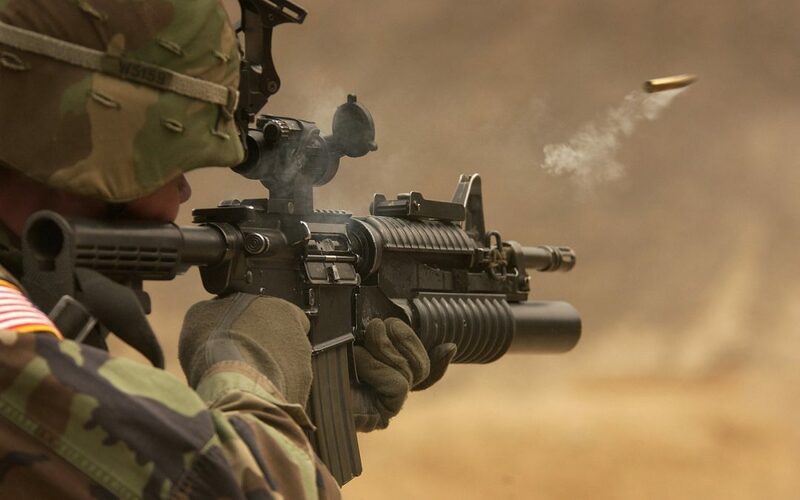 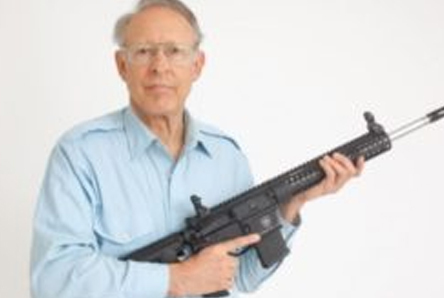 What does the Second Amendment mean? Is it still relevant today? 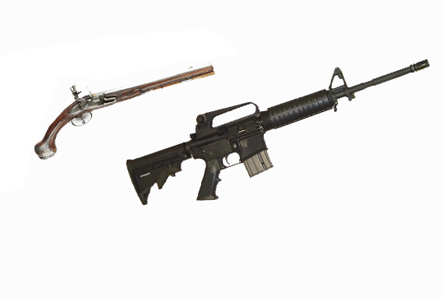 Should The Second Amendment Be Updated To Account For Modern Society And Technological Advances?